Miss Illinois County Fair Queen, Claudia VanOpdorp’s, at a Henry County Homecoming at Lavender Crest in Colona, IL. Thanks to Mr. Dobbels Henry County Fair Association Chairman and Mrs. Patton HC Fair Pageant director for hosting the Homecoming. Also, Thank You to the State pageant team and all others for attending. 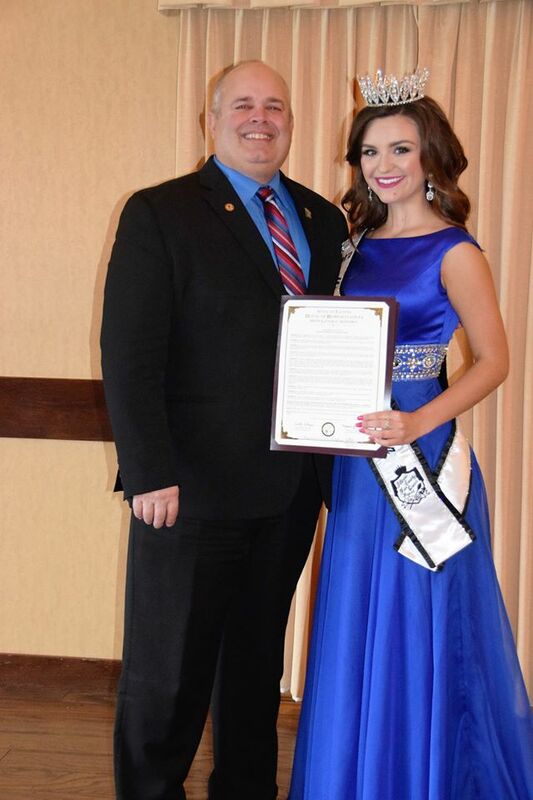 Rep. Swanson was honored to present Ms. VanOpdorp a State of Illinois House of Representative resolution for accomplishments and selection as the 58th Miss Illinois County Fair Queen. She was welcomed to the Illinois House in Springfield earlier in the week.